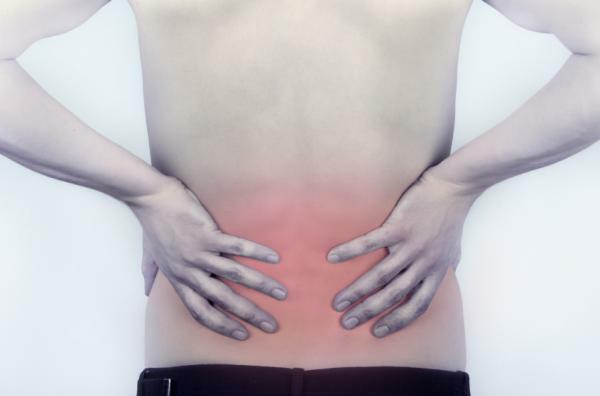 Researchers found that nearly 1 in 10 people around the world experience low back pain. Known risk factors for occupational conditions that lead to low back pain are rapid pace of work, repetitive motion, insufficient recovery time, vibration, heavy lifting, bending, twisting, and sustained non-neutral postures. By combining the number of years of life lost from early death and the number of years lived with disability, the researchers were able to assess the damage caused by low back pain in terms of disability adjusted life years (DALYs). Overall, out of 291 conditions studied, low back pain was at the top in terms of years lost to disability and sixth in terms of DALYs. Low back pain is the leading cause of activity limitation and work absence throughout much of the world, imposing a high economic burden on individuals, families, communities, industry, and governments. Several studies have been performed in Europe to evaluate the social and economic impact of low back pain. In the United Kingdom, low back pain was identified as the most common cause of disability in young adults, with more than 100 million workdays lost per year. In Sweden, a survey suggested that low back pain accounted for a quadrupling of the number of work days lost from 7 million in 1980 to 28 million by 1987. However, the authors state that the existence of social compensation systems in Sweden might account for some of this increase. In the United States, an estimated 149 million work days are lost every year because of low back pain, with total costs estimated to be US$ 100 to 200 billion a year (of which two-thirds is due to lost wages and lower productivity).